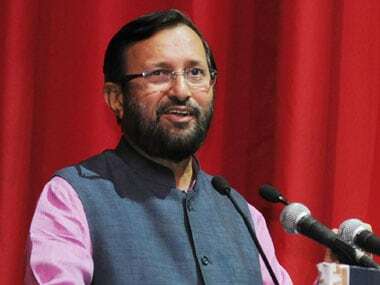 New Delhi: The Centre is set to replace the apex higher education regulator body University Grants Commission (UGC) with Higher Education Commission of India (HECI) by repealing the UGC Act, 1951, HRD Minister Prakash Javadekar said on Wednesday. 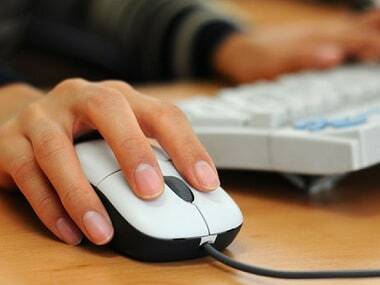 "In a landmark decision, a draft Act for repeal of #UGC & setting up #HECI (Higher Education Commission of India) has been prepared," Javadekar tweeted. He said the draft act is in accordance with the commitment of the government to reform the regulatory mechanism to provide "more autonomy" to higher education institutes to promote excellence and facilitate the holistic growth of the education system. The proposed Higher Education Commission of India would focus solely on academic matters and monetary grants would be under the purview of the ministry, according to the draft. Presently, The University Grants Commission (UGC), which came into existence in 1953, provides financial assistance to eligible colleges. The new Act will be called the Higher Education Commission of India Act, 2018 (Repeal of University Grants Commission Act). 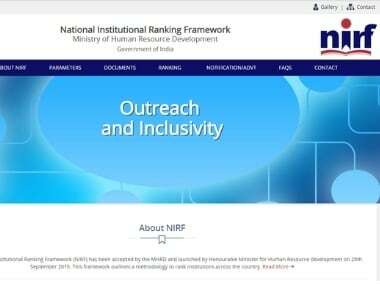 The HRD Ministry has asked educationists, the general public and other stakeholders to give comments and suggestions before 5 pm on 7 July on the draft, which has been released on its website. The new Act is likely to be tabled in the Parliament during the monsoon session. The government was earlier planning a single regulator for technical education, national council teachers training and UGC.